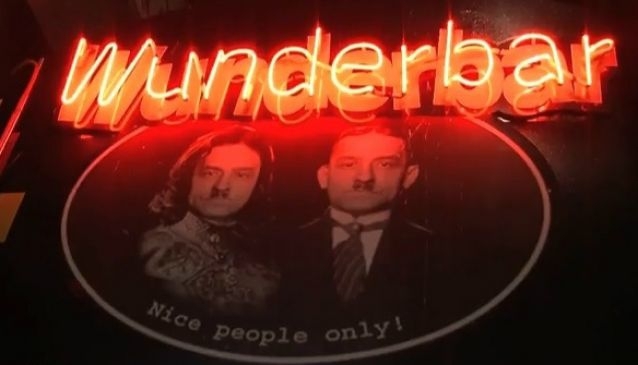 Situated in the port town of Lyttelton, the Wunderbar features a strange interior design and is certainly one of the most unique bars in the country. A collection of dolls heads hang from the ceiling and are placed in cabinets to create a fascintating and bizzare setting for a drink. The bar does have more traditional views with the bar enjoying a location overlooking Lyttelton Harbour. The regular live music on offer creates a lively and funky atmosphere. The bar serves straight forward pub fare and also features a pool table. Saturday to Sun: 1.00pm - Late.